Biographers’ Tea is a signature event for Elgin Academy’s Middle School students in grade five and six. 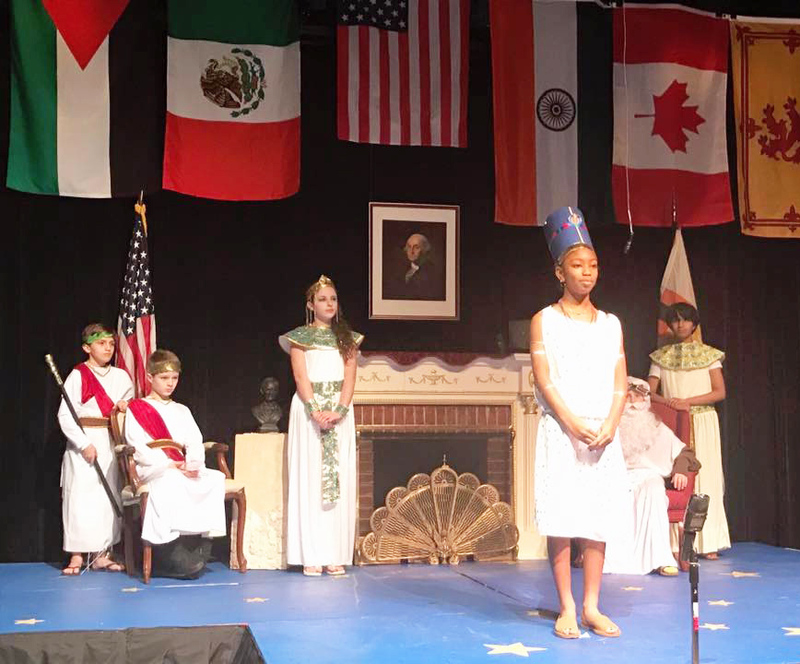 In this multi-faceted project, each student selects a historical figure from an assigned category, such as world leaders or explorers. Then, working individually, the student researches, writes, edits, refines, and develops an oral and visual presentation to be given before an audience of family, friends, and peers. The student assumes the identity of the historical figure-- dressing like the person might have dressed and, if known, assuming the mannerisms and patterns of speech of the individual. Presentations typically last three minutes. After the presentation in front of the assembled audience, students are stationed around the room with their visual presentations and share more details about their chosen historical figure. The performances build on presentations skills that students acquire in the Lower School. As early as kindergarten, our students are speaking before their classmates and families in age appropriate ways. By the time they are fifth-graders, they are ready to tackle a presentation project with a broader scope. English and social studies teachers heavily support fifth-graders through the preparation and presentation aspects of the project. 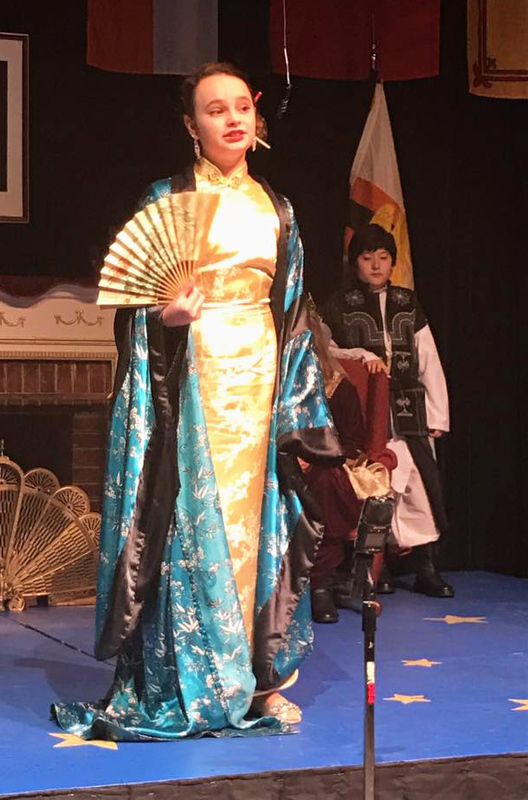 However, when the project is repeated in the sixth-grade (with a different category of historical figures to portray), the students are able to work more independently. They are also able to critique their performances from the previous year, and this helps them build stronger oral and visual presentations. At both the 5th and 6th grade level, successful presentations are likely the direct result of a secure environment where students feel comfortable taking risks before a supportive audience. 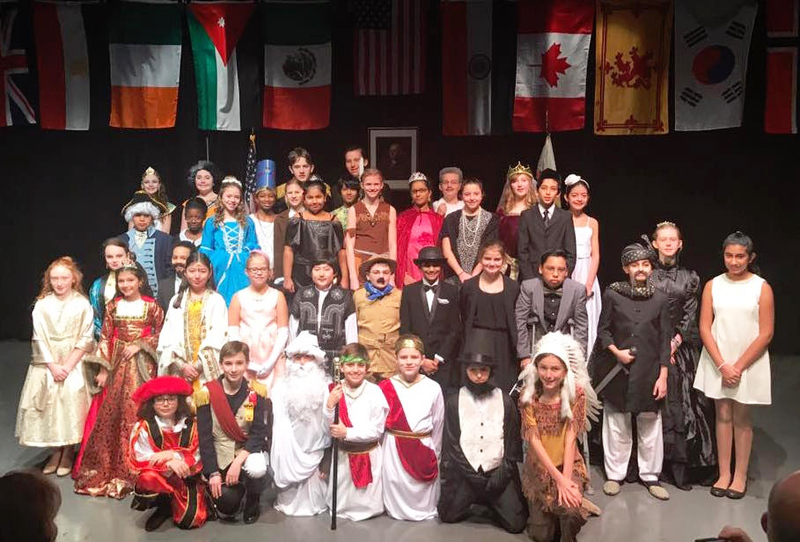 For many of our students, Biographers’ Tea is a milestone in the development of their self-confidence, which they continue to build on throughout their EA education, Sandy Revak, Middle School Director. The residual effects of Biographers’ Tea are far reaching. 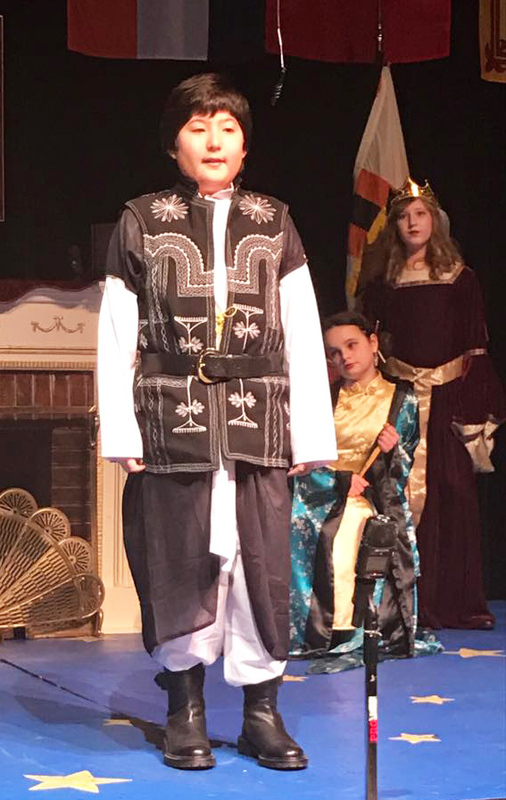 Bolstered with the confidence gained in fifth and sixth grade, middle school students go on to give more sophisticated presentations in seventh and eighth grade. Talking easily before an audience helps students find their voice in classroom discussions. By the time they are in the Upper School, they are poised to discuss and defend, debate and declaim ideas large and small.